5523S	| Write the first review! The TechNiche ThermaFur Softshell ear band is an ear band that features special pockets in the ear sections to put in so called Heat Pax. These Heat Pax are packs that generate heat for a long time so your ears stay warm for up to 8 hours long. The ThermaFur Softshell ear band provides excellent protection against the cold for your ears and is ideal for use in skiing and outdoor activities. 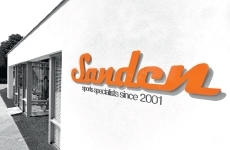 Furthermore, the ear band is made of soft and durable Softshell material. 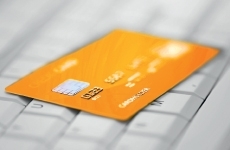 Your discount €1,-	(21% VAT included)	New! On stock! TechNiche accessories: Heat Pax mini/hand warmers (10 pairs) ( €16,95)	i Heat Pax mini/hand warmers are made for the smaller heated clothing, like gloves and headwear.One pack of Heat Pax mini/hand warmers generates up to 8 hours of warmth. Heat Pax mini/hand warmers (20 pairs) ( €29,95)	i Heat Pax mini/hand warmers are made for the smaller heated clothing, like gloves and headwear.One pack of Heat Pax mini/hand warmers generates up to 8 hours of warmth. 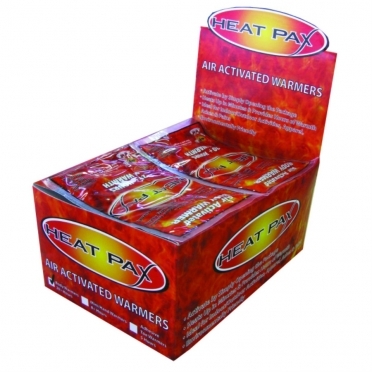 Heat Pax mini/hand warmers (40 pairs) ( €54,95)	i Heat Pax mini/hand warmers are made for the smaller heated clothing, like gloves and headwear.One pack of Heat Pax mini/hand warmers generates up to 8 hours of warmth. Heat Pax mini/hand warmers (240 pairs) ( €319,95)	i Heat Pax mini/hand warmers are made for the smaller heated clothing, like gloves and headwear.One pack of Heat Pax mini/hand warmers generates up to 8 hours of warmth. The ThermaFur Softshell ear band is an ear band that features special pockets in the ear sections to put in so called Heat Pax. These Heat Pax are packs that generate heat for a long time so your ears stay warm for up to 8 hours long. The ThermaFur Softshell ear band provides excellent protection against the cold for your ears and is ideal for use in skiing and outdoor activities. 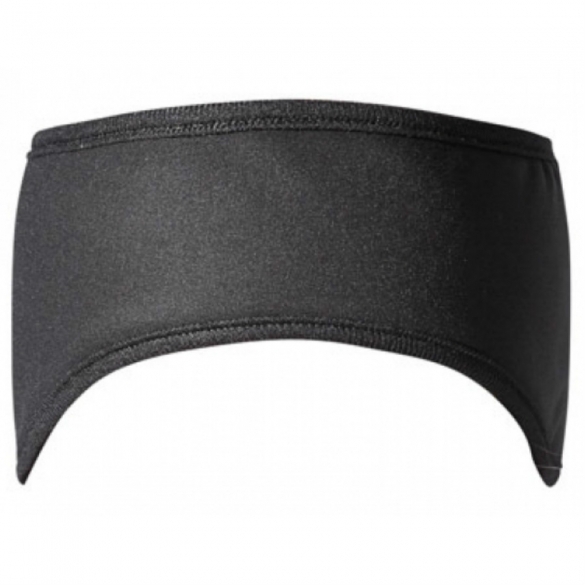 Furthermore, the ear band is made of soft and durable Softshell material. TechNiche Heat Pax Air Activated body warmers (40 pieces) deliver up to 20 hours of air activated heat and relief from the cold. They are an effective defense against the cold. Heating can be suspended at any time by resealing the inserts in an airtight container or plastic bag. TechNiche Heat Pax Air Activated mini/hand warmers (40 pairs) deliver up to 8 hours of air activated heat and relief from the cold. They are an effective defense against the cold. Heating can be suspended at any time by resealing the inserts in an airtight container or plastic bag. TechNiche Heat Pax Air Activated mini/hand warmers (10 pairs) deliver up to 8 hours of air activated heat and relief from the cold. They are an effective defense against the cold. Heating can be suspended at any time by resealing the inserts in an airtight container or plastic bag. TechNiche Heat Pax Air Activated mini/hand warmers (240 pairs) deliver up to 8 hours of air activated heat and relief from the cold. They are an effective defense against the cold. Heating can be suspended at any time by resealing the inserts in an airtight container or plastic bag. TechNiche Heat Pax Air Activated body warmers (240 pieces) deliver up to 20 hours of air activated heat and relief from the cold. They are an effective defense against the cold. Heating can be suspended at any time by resealing the inserts in an airtight container or plastic bag. TechNiche Heat Pax Air Activated mini/hand warmers (20 pairs) deliver up to 8 hours of air activated heat and relief from the cold. They are an effective defense against the cold. Heating can be suspended at any time by resealing the inserts in an airtight container or plastic bag.